perhaps a better way to say it is I am trying to go as copy-less as possible. In the past when we were working on an essay, I would have a step by step packets put together for all of my students. These packets were great because all of the materials were done and put together at the start, no last minute creating of documents. Students who were ahead or behind had all the papers and directions they needed. Like I said, these packets were great until students lost them and days of work disappear. This year I am not jumping right into essays. I am using the writer's workshop model to work on stories that matter with my students (that should sound familiar to all you elementary teachers using Lucy Caulkins resources). 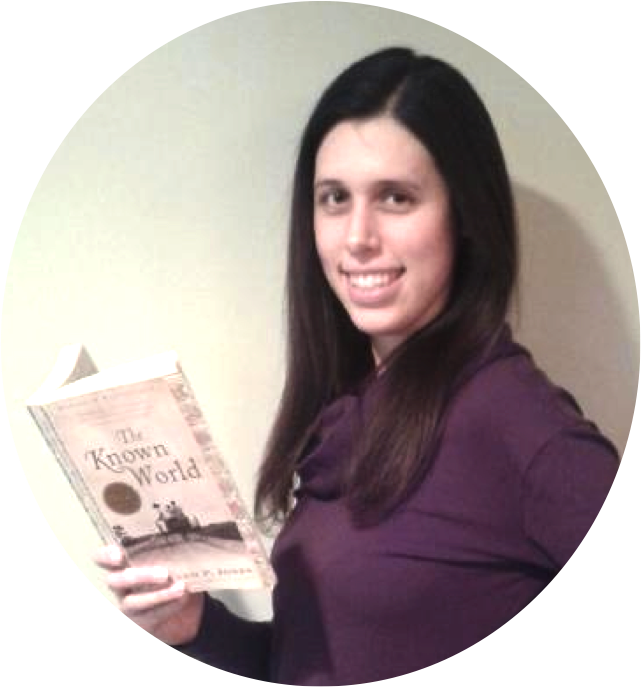 My hope is that after writing stories and poems that connect directly to their life experiences and increased exposure to the writing process of drafting, revising, editing, and publishing, students will be able to incorporate the writing skills and techniques into later essays and larger writing assignments. So where does the paperless/copy-less part come in? 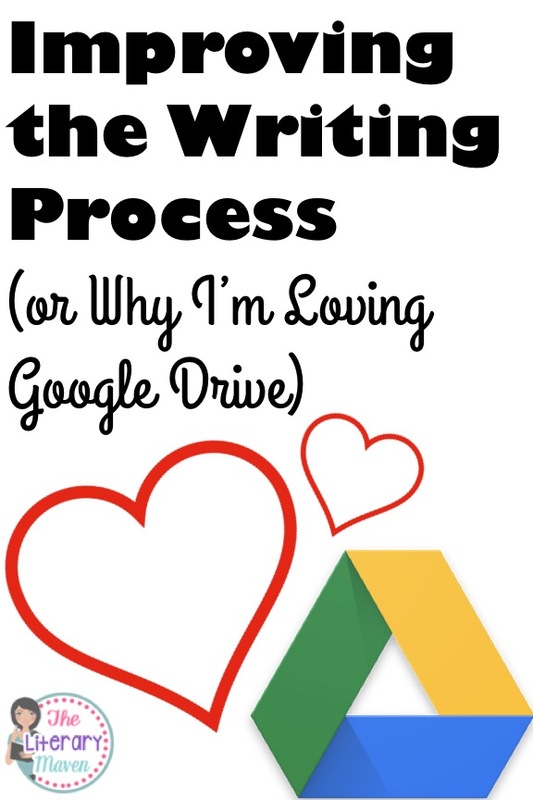 For as much of the writing process as possible, I use Google Drive. Instead of handing out paper copies of assignments, I share the document with the students on Google Drive. Like the packets I loved so much, everything is in one place for students, but the big difference is that students can't lose the assignment, which means their hard work never disappears and I never have to make extra copies. Students then write their draft in Google Docs, a Google Drive app similar in function to Microsoft Word. I can comment, make suggestions for revisions, and directly edit their papers in Google Docs. During peer review, students can share their writing with each other using Google Docs and then make comments and suggestions. When sharing with others, Students have the option of letting those individuals edit, comment, or just view the files they are sharing. I would suggest having students select comment so that their peers are offering suggestions rather than making direct changes to their work. This will also help you resist the temptation of fixing any errors for them. My favorite part of Google Drive is that once a file is shared, it is always visible. There is no resending each time changes are made. My other favorite part is that Google Drive is connected to your Gmail account so it can be accessed anywhere. When a writing assignment is due, there is no scramble to print or excuses of "I forgot to email it." Tip: If your students do not already have Gmail accounts and have to create them, ask them to write down their usernames and passwords on index cards. Collect those cards and hold onto them because someone will always forget their username, password, or both. Always. to have email addresses, you could create a class email address that all students could log in to in order to use Google Drive. Google Drive allows you to create documents, but also presentation slide shows, forms, spreadsheets, etc. 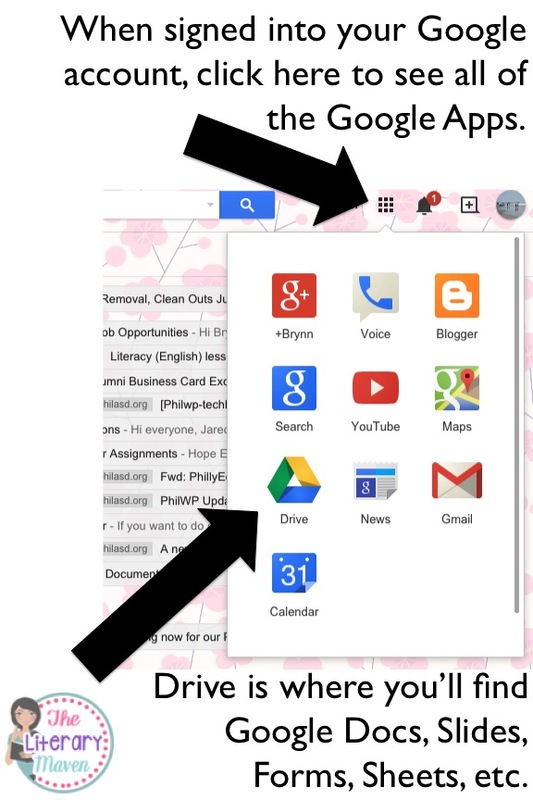 To learn more about these Google Apps and others, check out this summary of a recent #2ndaryELA chat about Google Apps for Educations. The summary includes teachers favorite apps and features, how they use then in the classroom, and apps and add-ons they'd like to try out next. 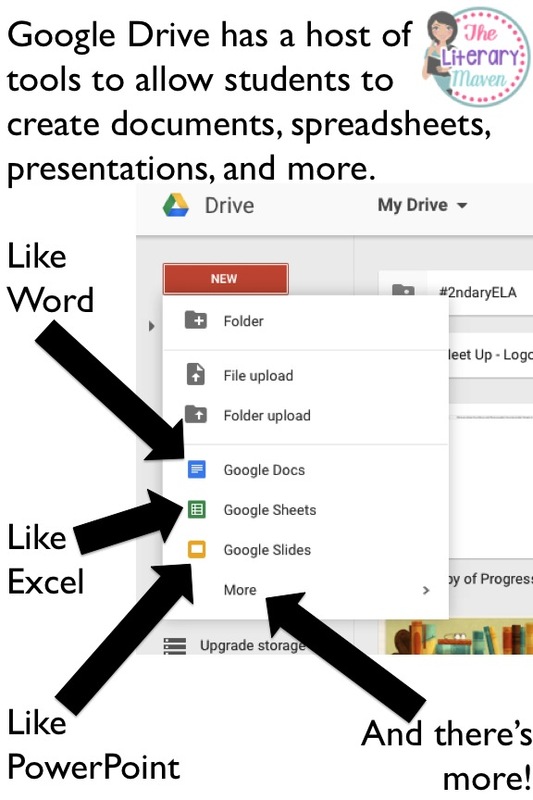 If you have any questions about Google Drive or want to share how you use it in your classroom, please leave a comment below. I love the idea of going paperless! Do you have computers for every student? Thanks for linking up with us! Going paperless saves me money and of course is better for the environment. I try to be as green as possible as a model for my students. Our school has several laptop carts that we share among teachers and I have five additional desktops in my room. With 32 kids and not enough working laptops I have to do some juggling, but we make it work. I find my students are much more willing to revise and edit on the computer because it doesn't mean rewriting everything, just making changes. they can also run the Spelling and Grammar check to clear up some of those mistakes so we can focus more on content than on conventions. My students come in with varying technology skills, despite being in ninth grade. I teach them tips and tricks when I can and the students help each other as well. For the times I don't have laptops, I use my five desktops as a station and have students working on a variety of other things. One group may be doing independent reading, another targeted practice with punctuating dialogue, another group reviewing types of conflict, etc. Sometimes you have to get creative to make it work, but since so many of my students don't have access to computers at home, they need as much practice at school as they can get. Woo hoo! SO glad you are using Google Drive. There are so many awesome things it has to offer :) Thanks for sharing! Thanks Julie. I hope to be able to use it for more and more things in the classroom as time goes on. 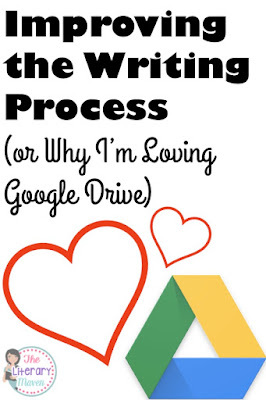 I've been using Google for the writing process for years! If your district has Google apps for Education, you may have Google Classroom which streamlines workflow magnificently. 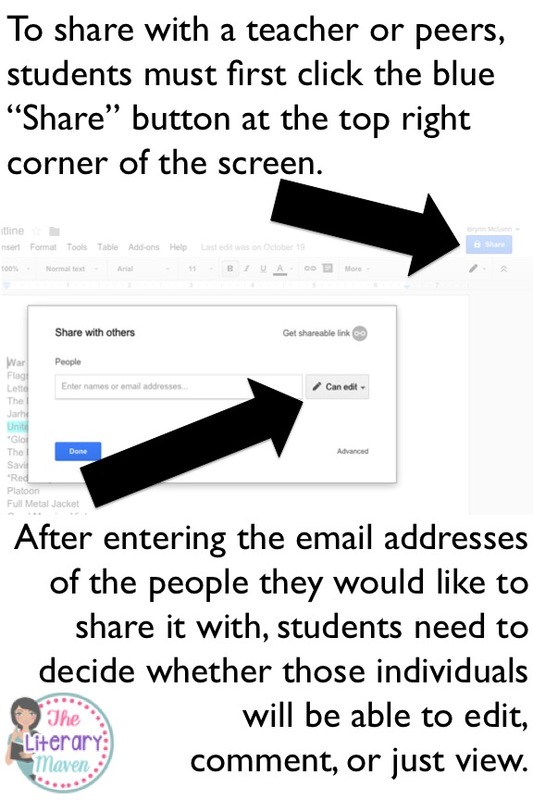 Instead of index cards to collect usernames and passwords, consider having students fill out a Google form instead. That is a great idea! Thanks for sharing. Here is a blog post I wrote about keeping organized when using Google in the classroom.